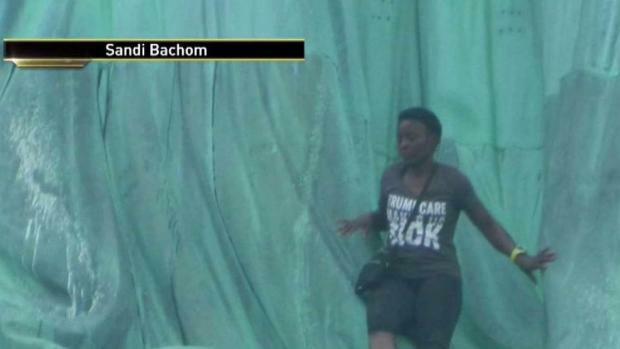 A woman who climbed the base of the Statue of Liberty on July 4 to protest the separation of families at the Mexican border has been convicted of misdemeanor charges. Okoumou testified that she couldn't live with the sight of "children in cages" without bringing the issue to a wider audience. In a statement on Monday, U.S. Attorney Geoffrey Berman maintained that the "act of climbing the base of the Statue of Liberty went well beyond peacable protest, a right we certainly respect." "It was a crime that put people at grave risk," he said. 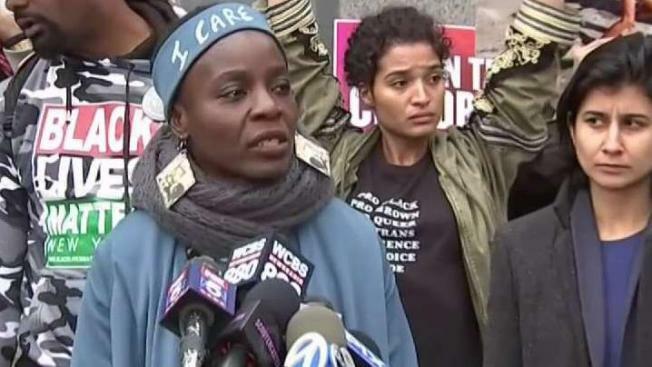 "We commend Judge Gorenstein's decision to hold... Okoumou accountable for her dangerous and reckless conduct." Okoumou's pre-sentencing date has been set for March 5. She will be free without bail until then.